Plant, Sadie. 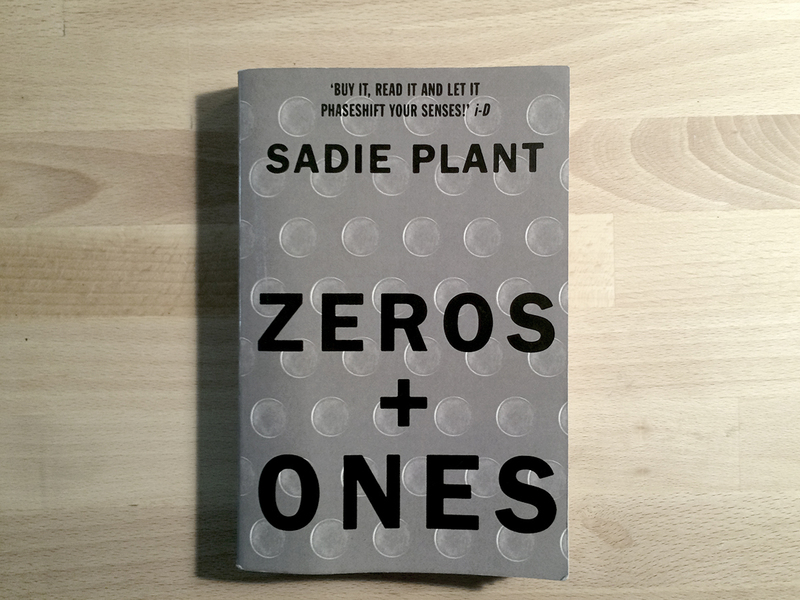 Zeros and Ones: Digital Women and the New Technoculture. London: Fourth Estate, 1997.